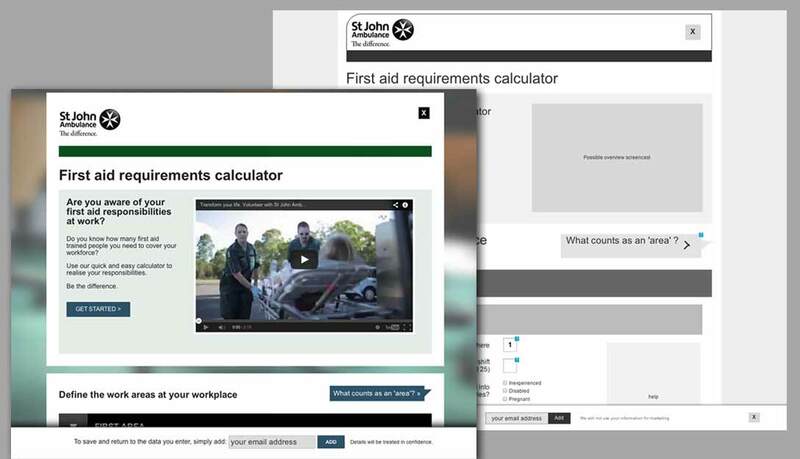 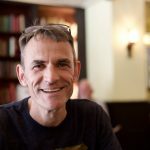 Faced with changes in health and safety legislation in 2013, St John Ambulance needed to update its online tools providing advice on health and safety requirements in businesses and organisations. 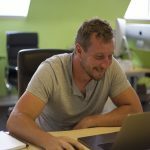 Statutory requirements are affected by many factors so the information capture process is naturally complex. 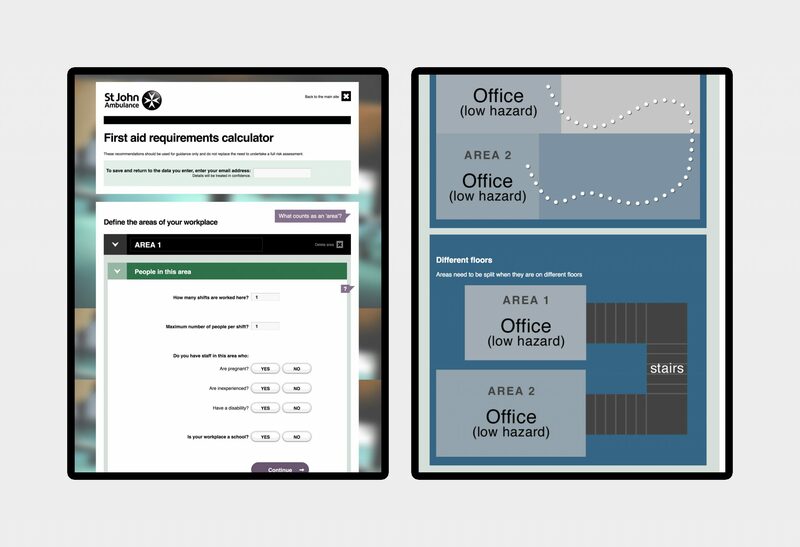 We carried out a detailed wireframing and prototyping exercise to create an optimised user journey and implemented responsive front-end code that was integrated by St John Ambulance’s developers.